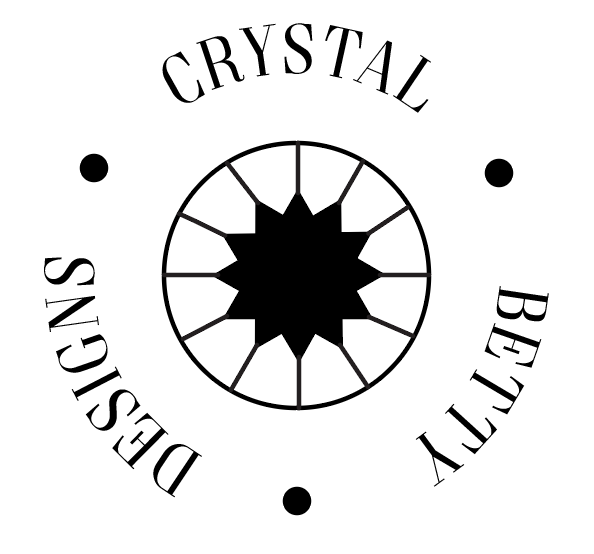 Crystal Betty Designs is a new creative team consisting of Sara McFarland (part of the Fashion Design Faculty at Salt Lake Community College) and Melissa Sanders, who has extensive experience within the local Utah ballroom and dance communities. We currently create custom ballgowns and dresses for professional and private clients. Please call Sara McFarland at (385)350-5278, to get started on your new ballroom gown!